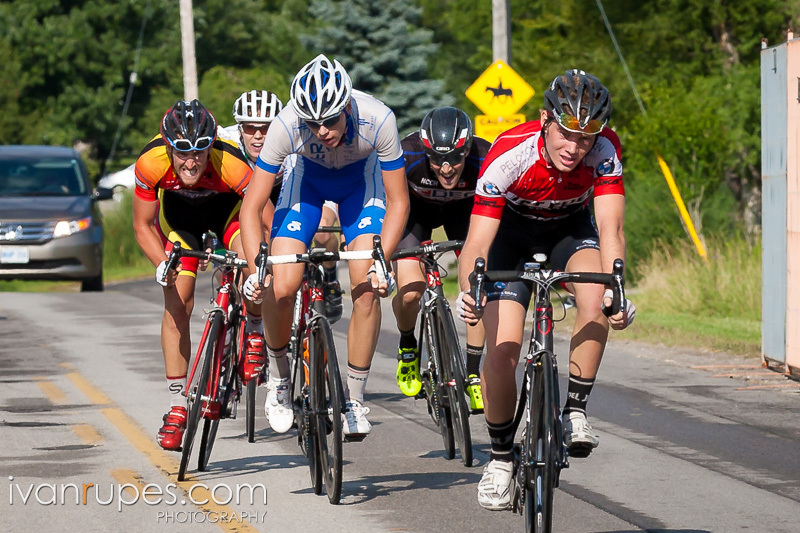 Travis Samuel delivered a classic performance at the Ontario road race championships last weekend. While many athletes wish their last event before the end of season are wins, Samuel delivered with the U23 Ontario Championships. It was his last race before he moves to Europe and starts racing with the Start-Trigon cycling team. "Joining JetFuel Coffee/-Norco Bicycles two years ago was the best decision I could of made. It's because of JetFuel Coffee/ Norco Bicycles I was able to race in the NRC/UCI races getting the experience and developing stronger each, and every race," said Samuel. Besides his North American racing program Samuel spent several weeks in May racing in Belgium. Those races, along with his coaching from Andrew Randell, have prepared him for what lies ahead. "Travis has improved immensely in the two years that we have worked together. His program has been focused on building his work capacity, which served him well in gutters of Belgium. Best of all is Travis' dedication to his training," said Randell. The Jet Fuel Coffee-Norco cycling team main focus is to help Canadian riders develop and make it to the next level. Travis's move to Europe is another great success for everyone involved in supporting the team.